Greetings to the Season from the RHDJapan team. 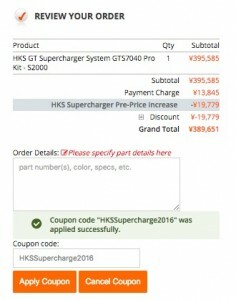 With the new year also comes some price adjustments from the manufacturers. 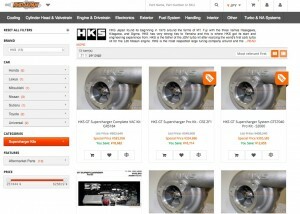 We have received word of price increase on select Supercharger Kits from HKS. All items that will be increasing in price will have a pre-price increase discount noted by the SALE icon on the site.